Fabulous car manufacturer Porsche is planning on revolutionizing the auto industry with its latest Mission E concept. By the end of 2020, Porsche will have a fully electric vehicle wandering the streets. The company behind the world’s most innovative and recognizable car designs in the world is stepping into the future at full speed. Earlier this December, Porsche announced that they’re on the verge of making the very first 100% electrically powered car. The official launch is scheduled by the end of 2020. The Mission E concept car project has just received a green light, and it looks like the company is aiming at changing once again the way people drive their vehicles. Chairman of Porsche, Dr. Oliver Blume explained that Porsche is starting a whole new chapter in the auto industry, and that the goal is to redefine the way we look at sports cars. The Mission E project will feature an initial investment of $762 million, and over the next couple of years, a brand new assembly plant and paint shop will be built. The company’s current engine factory is currently expanding to make more room for the manufacturing of electric motors. Furthermore, the existing Porsche body shop will also be enlarged. Leaving behind all these improvements, Porsche is also planning to invest in the Weissach Development Center. 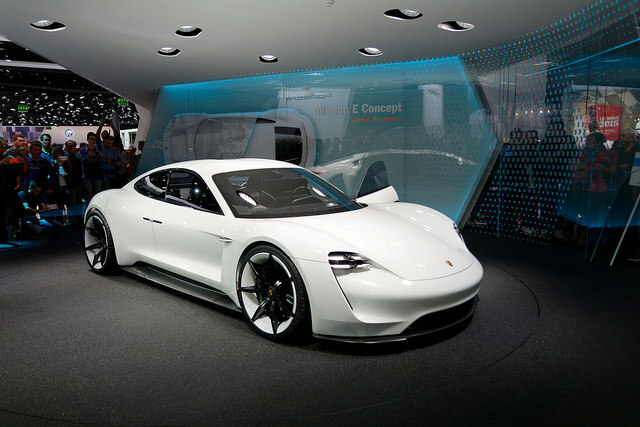 Porsche’s Mission E concept car was celebrated this past December at the IAA event, the Frankfurt International Motor Show. It featured the streamlined design of Porsche as well as numerous other styling cues. From what they’ve revealed thus far, the Mission E will be a 4-door vehicle with 4 individual seats and a 600 horsepower system output. This basically implies that the monster car will be able to reach from 0 to 100 km/h in less than 3.5 seconds. The car will be charged with a charging unit of 800 volts, which according to Porsche, will be developed particularly for the Mission E. Thanks to the lithium-ion batteries that will be placed at the bottom of the car, the Mission E will be charged to 80% in as little as 15 minutes. Porsche has great plans for its Mission E concept car. For starters, they’re looking at a new way to develop optimal in-car equipment that would permit the car to be recharged wirelessly through an induction coil. The owner could have this induction coil installed underneath the garage floor. Porsche officials stated in a recent interview that digitalization is growing and it shouldn’t be ignored. The factory that will produce the concept car (Factory 4.0), will be a great challenge for the people working for Porsche, as well as for the investors. They’ve also mentioned that new approaches on a more social level are also being taken into consideration. Thanks to its tremendous popularity and excellent reputation Porsche doesn’t seem to care a lot about speed restrictions. 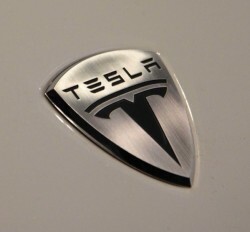 In fact, their idea for the Mission E is to make is to make a 100% electric car with racing potential. 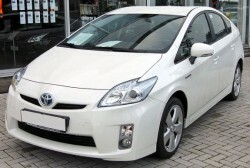 The manufacturer is not the only one to develop all-electric vehicles though. Additional brands are doing the exact same thing, right now. Tesla has just unveiled its Model X SUV, and from what we can tell, the concept car has great chances of competing with the Mission E.
The Mission E concept car is Porsche’s vision of the future wonder car. The all-electric, all-wheel-drive sedan doesn’t just look impressive. What’s underneath the hood is equally astounding. Featuring advanced battery technology and the biggest range of Porsche parts, this beauty will travel for nearly 310 km without needing to be recharged. 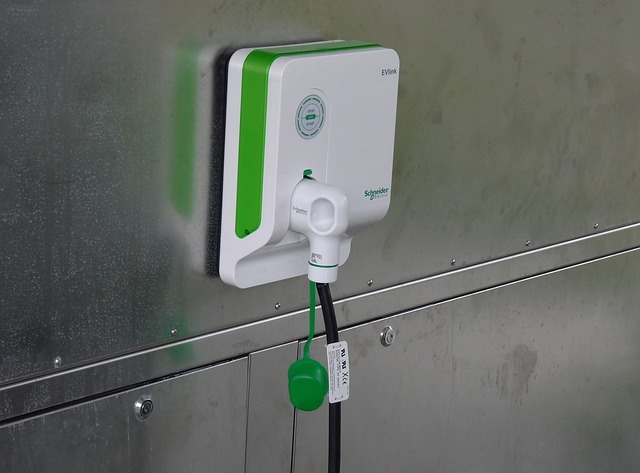 When parked, the vehicle can be charged wirelessly, not to mention that it won’t take more than 15 minutes to get an 80% recharge. So far so good, and we definitely have great expectations from Porsche. Its latest Mission E concept car seems truly groundbreaking. We cannot stop technology from advancing, and with every year that goes by, the auto industry seems to come up with an even more revolutionary idea. Right now it’s the Mission E, but who knows what will be in 2020. 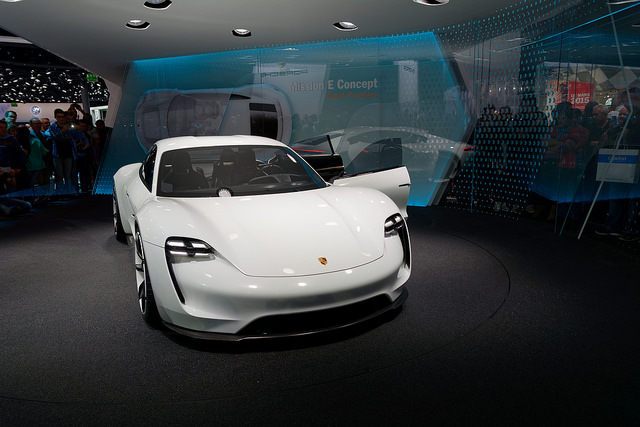 Porsche Mission E Concept photo by Youkeys. License: CC BY 2.0.